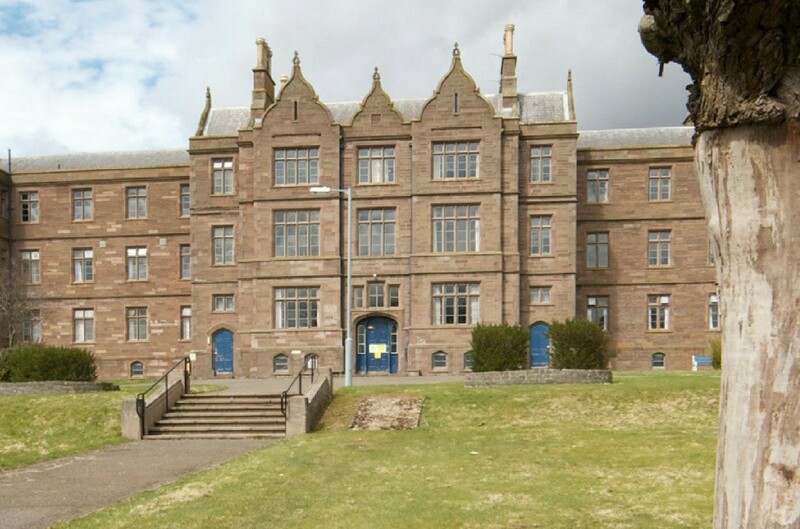 An historic hospital in Montrose has been acquired for development by Pert Bruce Construction and FM Group, clearing the way for construction of homes, shops and offices on the site as part of a local development plan. Sunnyside Hospital has been subject to an outline plan prepared by Simpson & Brown Architects, who propose retention of B and C listed buildings together with clearance of a number of outbuildings, which will form the basis of a pre-planning consultation. In a conservation plan the architects stated: “All NHS functions on the site ceased in 2012, and a number of buildings are now at risk. It is the opinion of this report that the site is eminently suited for redevelopment for a variety of uses, and that the buildings of architectural and historical significance can accommodate change to new uses. 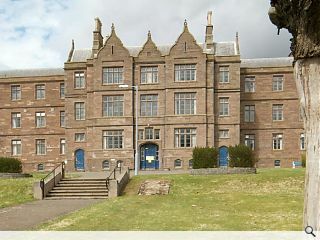 The main building was built in the 1850’s by Edinburgh architect William Lambie Moffatt and is now category B listed. Looks a lovely set of buildings, great idea to keep them in use.